Having recently read an article by Lonely Planet about the reasons why their staff travel, I thought I would write my own responses to cap off 2016. I travel because I love the excitement of discovering new landscapes, new cultures and meeting new people. I get terribly bored with routine and I love the unknown and curiosity that comes with being in a new foreign culture. I feel more open to possibilities and people. My travel highlights of 2016: I have been very fortunate to have concluded a 12 month travel sabbatical that ended in July of this year. So there have been so many travel highlights in 2016. In January of this year I finally saw Angkor Wat in Cambodia, marking this bucket list destination on a milestone birthday. I learned how to scuba dive in Thailand. With the initial plan to gain my PADI open water qualification, I ended up extending my stay to finish with the PADI Advanced open water qualification. Later in the year, I spent one month on a marine diving conservation trip in the Carribbean. And in July, before normal life was to resume, I travelled to Tanzania on an amazing safari trip. 2016 has definitely been a year of bucket list places and events! My 2017 travel plans: Scuba diving in the Phillippines, Prague and Finland. My favourite destinations so far: Iceland, Galápagos Islands and Venice. 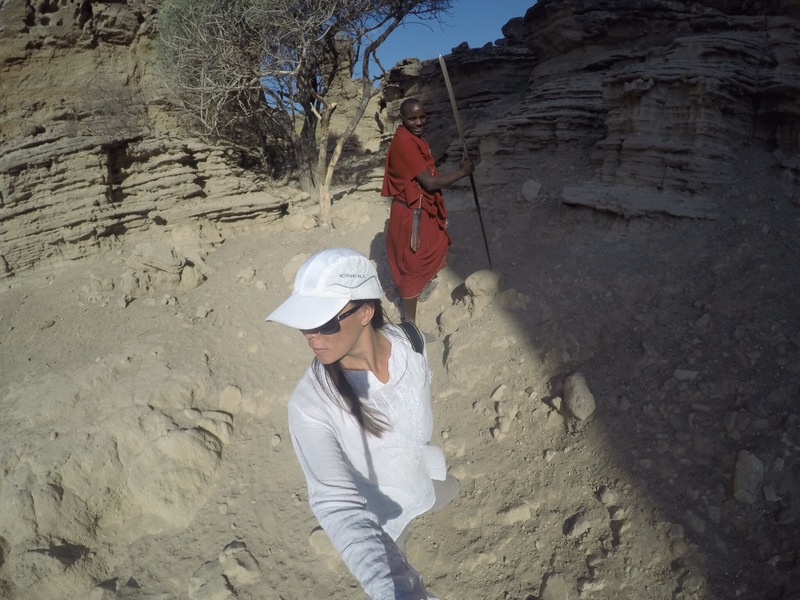 Hiking with the Masai Mara in Tanzania was unforgettable.